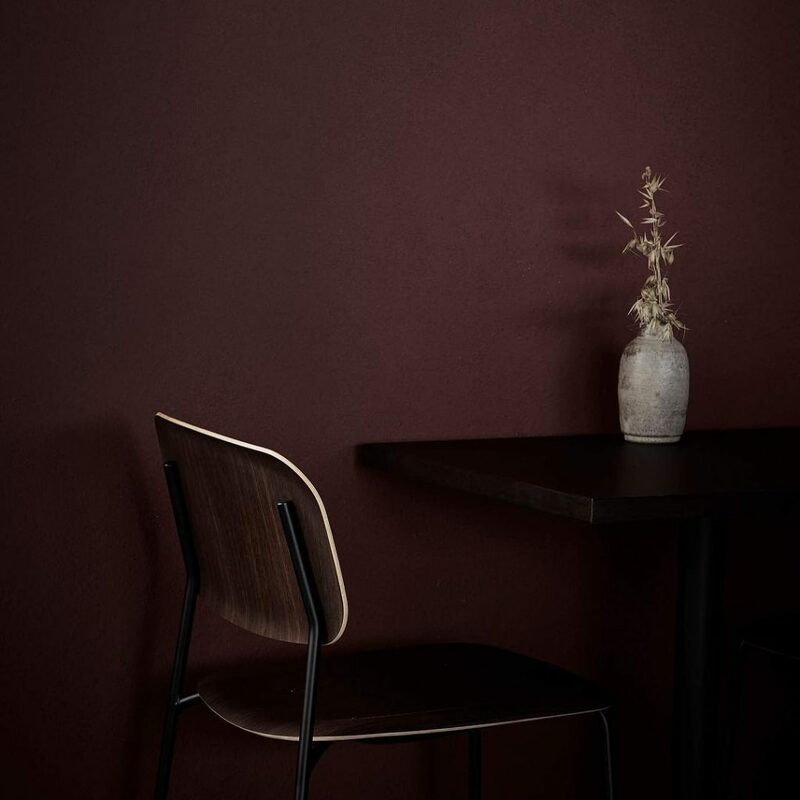 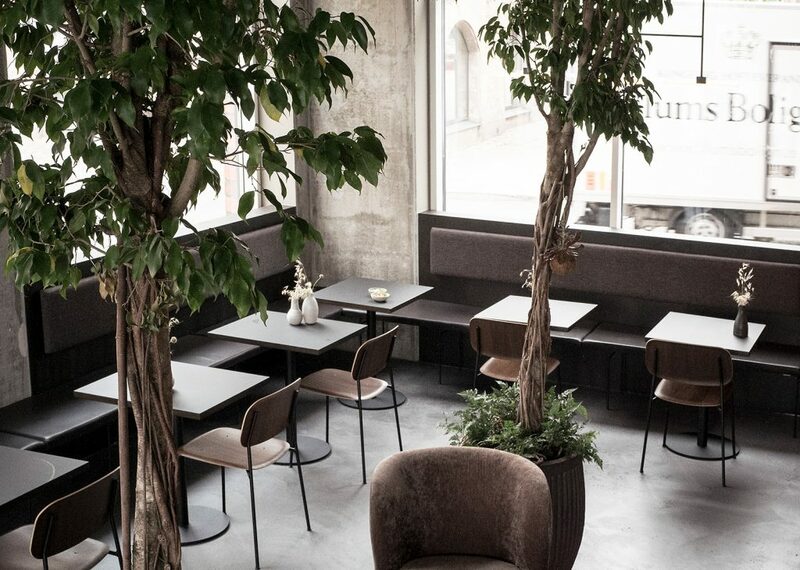 Nærvær means “Presence” and Norm Architects did their best to reveal the sense of presence in this wine bar and restaurant in Copenhagen. 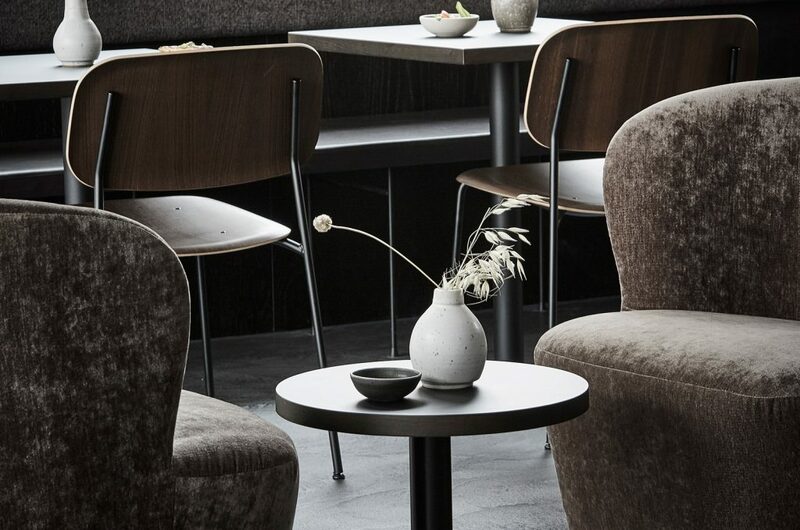 This project has a strong Scandinavian identity with design gestures that goes gently and carefully. 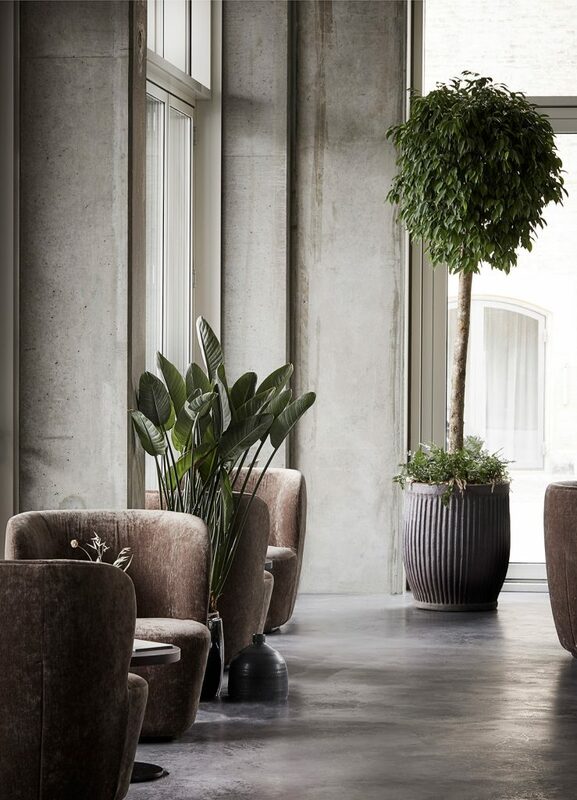 The atmosphere is casual with small spaces and niches for guests to enjoy. 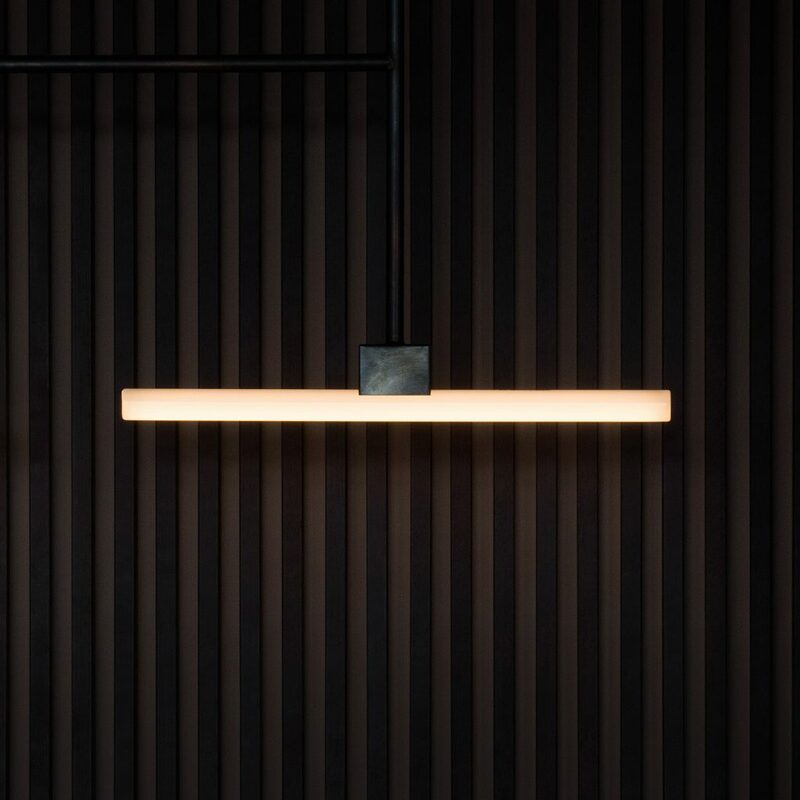 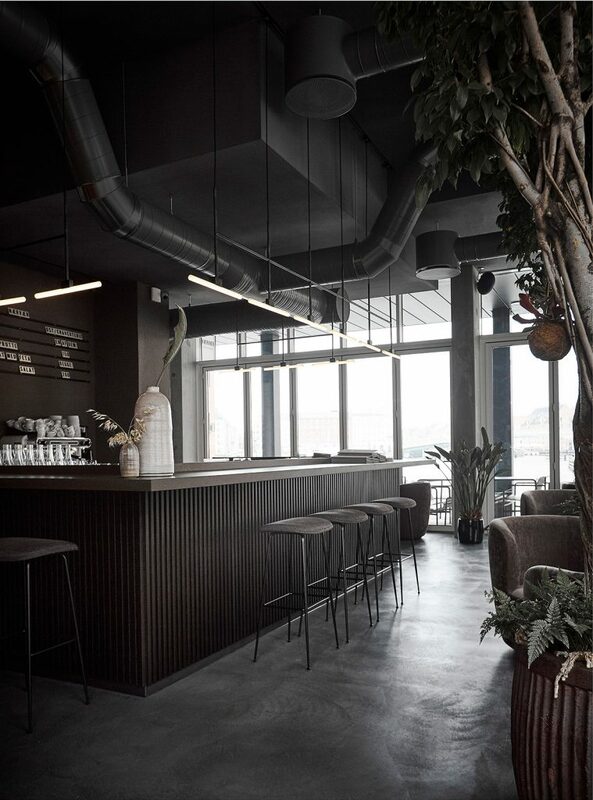 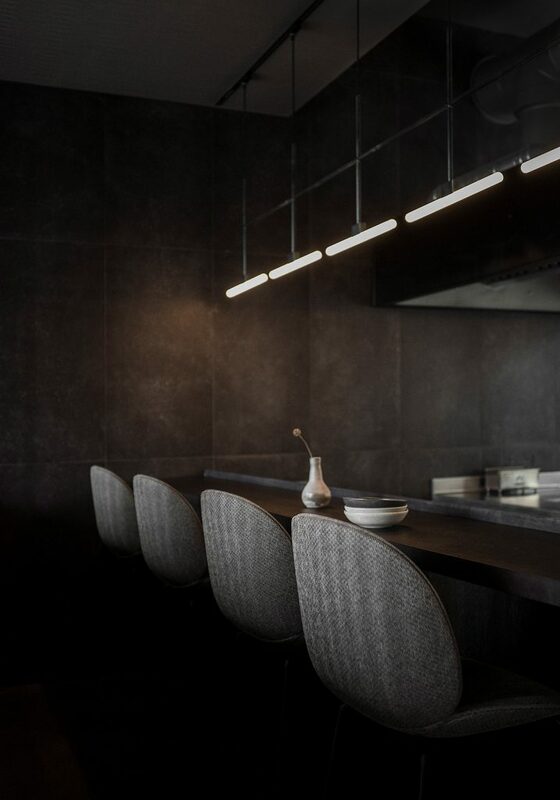 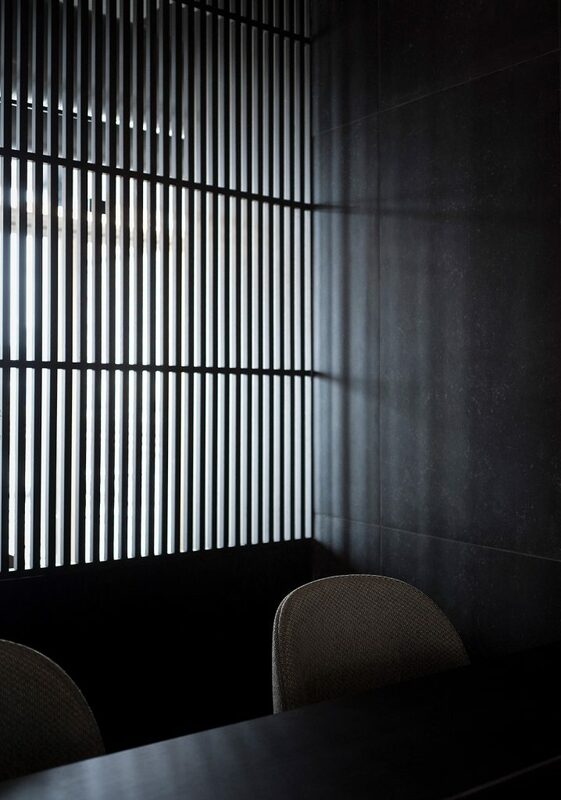 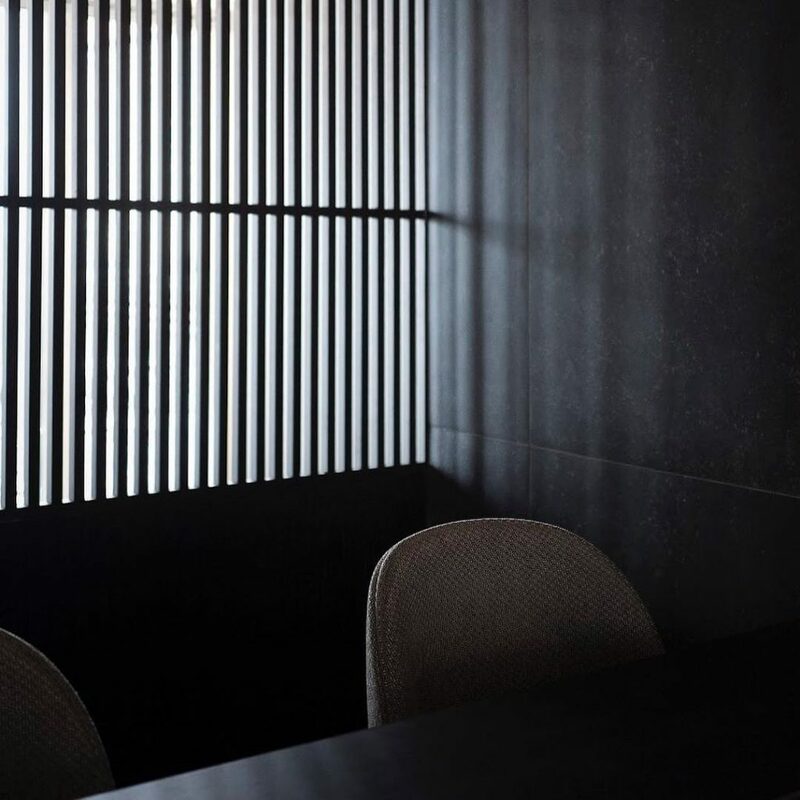 With an interior design defined by an array of stone, wood and metal, the materials are all natural and have deliberately been altered in order to create dark and industrial surfaces that matches the mood of the place. 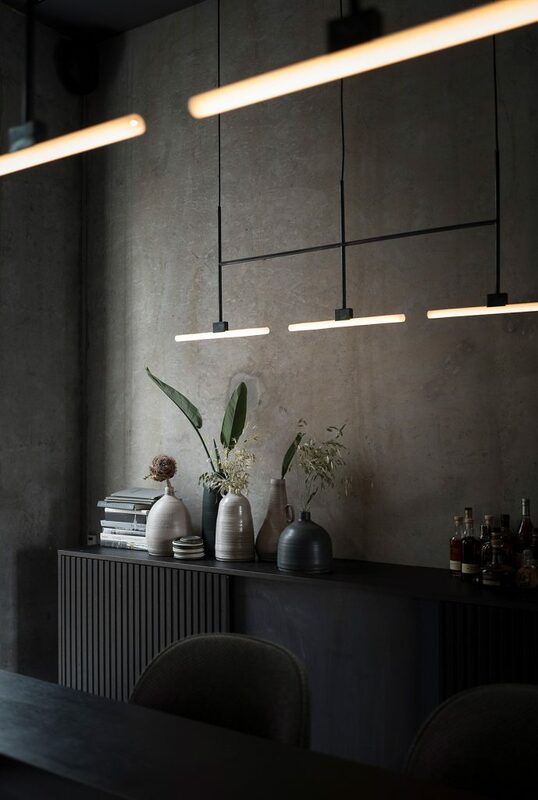 This conscious focus on tactility brings a warm, material richness to the interior that naturally compliments the raw concrete walls and industrial framework of the space. 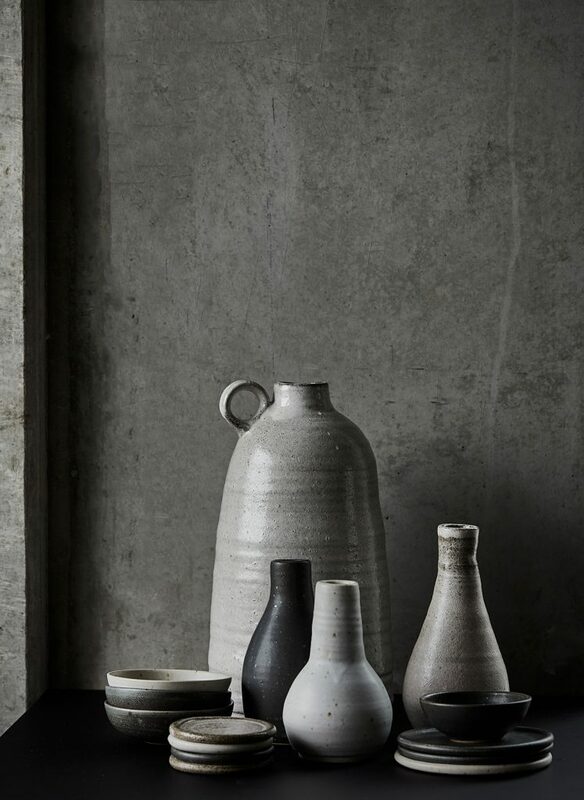 All in all, the final result is a must see. 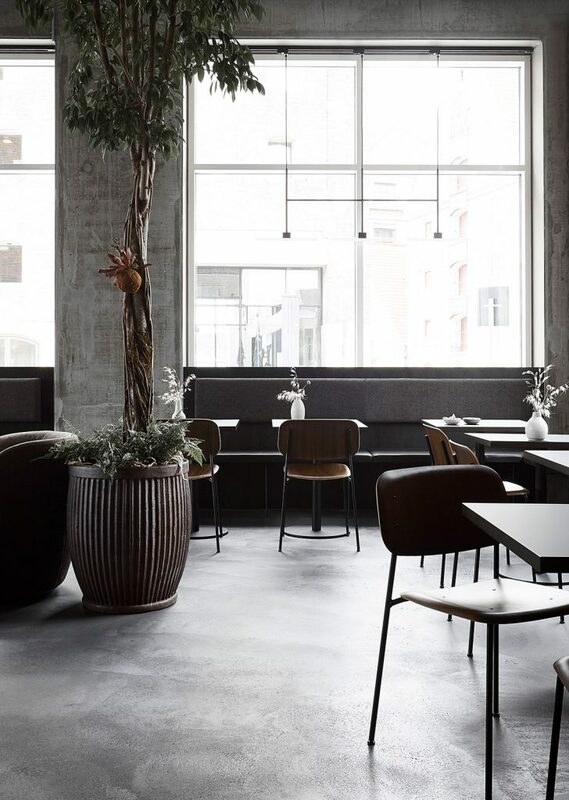 I love how welcome, intimate and serene looks this interior and next time I am in Copenhagen I will surely pay a visit.